With increasing competition businesses need to employ more advanced and aggressive marketing methods to retain the attention of their customers. 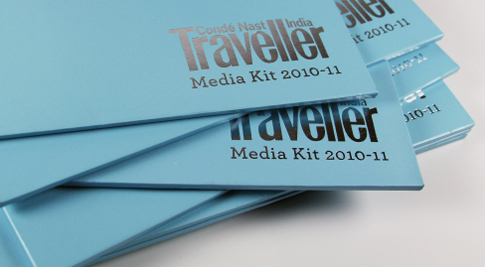 Direct marketing tools like Brochures and Catalogues give businesses a better market presence over competitors. 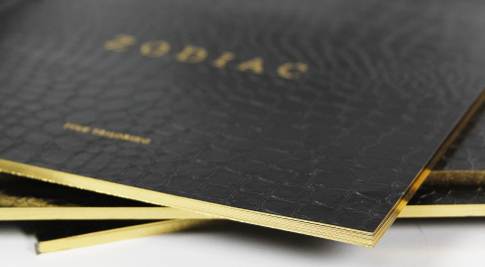 A window to your business – brochures showcase your work and position. JAK makes it possible to enhance your business with the printing of high quality brochures that reflect not only your products but your business values as well. 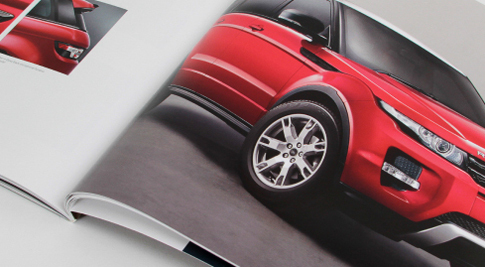 From experience JAK understands the effect of beautifully designed and printed informative brochures on customers. 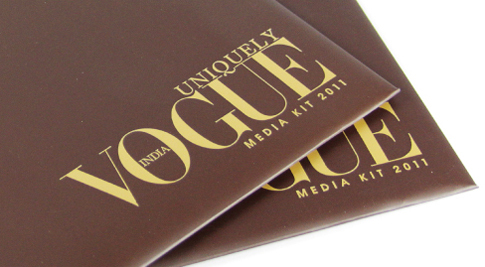 JAK uses the best printing technologies to bring to life each element of your business. 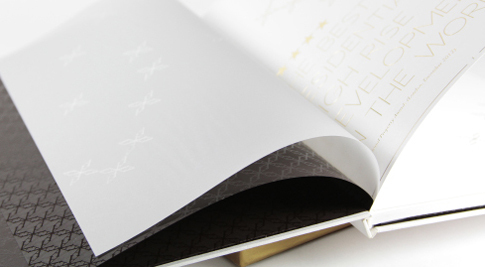 Techniques such as foil-stamping, blind-embossing, spot UV etc. along with the different options of binding add value to the product. JAK handles quick turnaround time in both large and small quantities effortlessly. Effective catalogue printing not only attracts consumers but informs them about products and services. JAK has very successfully helped clients across industries to break through the clutter and stand a notch above their competition with innovatively printed catalogues. 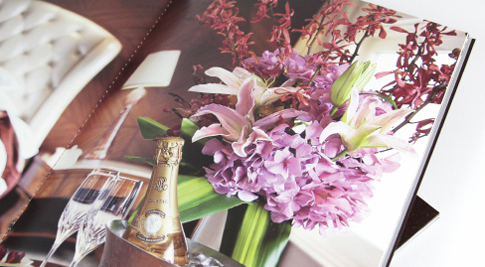 At JAK we work in close contact with clients to customise their catalogue to specific business needs. High end technology and the best print material enables us to offer a wide range of flexible and economic options ensuring best quality of service and most importantly perfect results. JAK constantly raises its own printing standards to align with current local and global market trends.